NLC Solutions is a full-service commercial cleaning provider in Clark. Because we are family owned, we make it a priority to ensure that our clients can enjoy some of the most competitive rates for cleaning services. We can perform corporate cleaning on either a project or recurring basis. You will be impressed with the level of service dedication that we offer! Situated in the south part of Union County, Clark is a township that has the Rahway River Parkway running through the town. The town is named after Abraham Clark. There are more than 15,000 residents living in this municipality. Clark is also home to schools such as Arthur L. Johnson High School and Frank K. Hehnly Elementary School. Floor Care in Clark: From carpet cleaning to floor scrubbing to spray buffing, we can perform a wide range of floor care procedures to maintain your flooring in a tip-top condition. Industrial Cleaning Services in Clark:We utilize the most effective cleaning techniques and equipment to achieve lasting cleaning results for any type of industrial or commerce property. Green Cleaning Services in Clark:We have a team of cleaning experts that is trained to provide green cleaning solutions that are safe for the environment. Cleaning Supplies in Clark:We can help you restock cleaning supplies such as hand sanitizers, paper supplies and trash can liners so that you can always be ahead of your janitorial schedule. 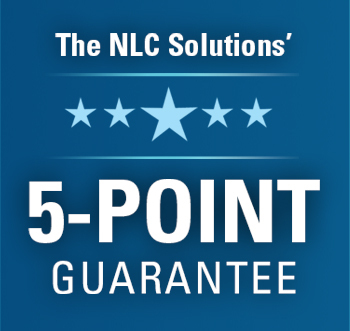 Call us at (908) 753-3900 to schedule a cleaning assessment with NLC Solutions. You can also email us for more information now!